Rainbow Six Siege Update 1.32 for PS4, Xbox One & PC is now available for download. The new Title Update 2.1.1 is weighing in at 633MB. The new update comes with gameplay fixes and deploying Alpha Packs. The new Alpha Packs will introduce a chance-based loot system that will contain many past cosmetics (like the Black Ice skins), as well as exclusive Legendary tier items that you will only be able to get in Alpha Packs. Check out more details below. Alpha Packs are designed as a way to give you free cosmetics. Arriving in a staggered release, Alpha Packs will introduce a chance-based loot system that will contain many past cosmetics (like the Black Ice skins), as well as exclusive Legendary tier items that you will only be able to get in Alpha Packs. We will be staggering their activation across every platform in an effort to ensure the most stable deployment possible. 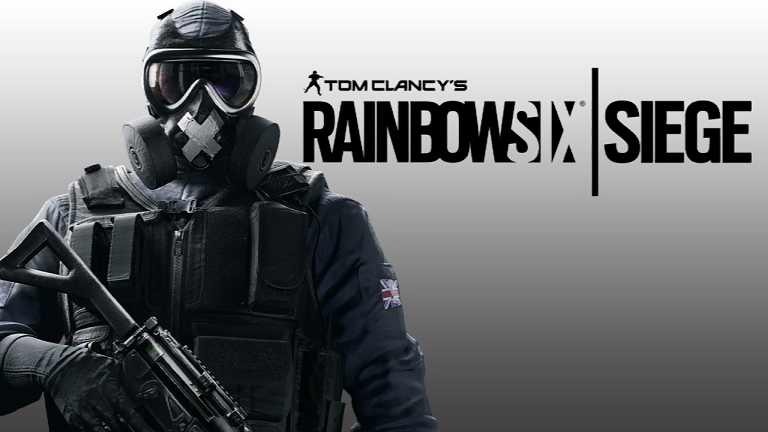 Able to trigger X-KAIROS pellets in mid-air – With Rainbow Six Siege Update 1.32 there is a way to trigger your initial set of pellets, and fire another set at the same time. This leads to the second set of pellets being triggered in mid-air, and exploding at the same time as the first set. There is now a delay that will prevent players from exploiting this, and the sets will now need to be set off individually. As a result, we have re-opened the window on Kanal, which will allow more options for Defenders from Control Room in Rainbow Six Siege Update 1.32. Check out your game update and download Rainbow Six Siege Update 1.32 for PS4, Xbox One and PCs.